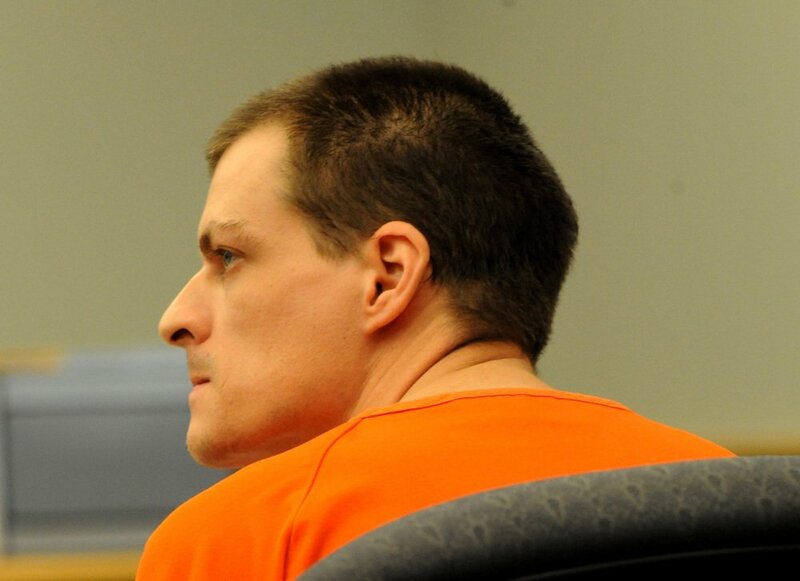 The lawyer for Nathaniel Kibby, accused of kidnapping Abigail Hernandez, wants Kibby's home and storage unit preserved. 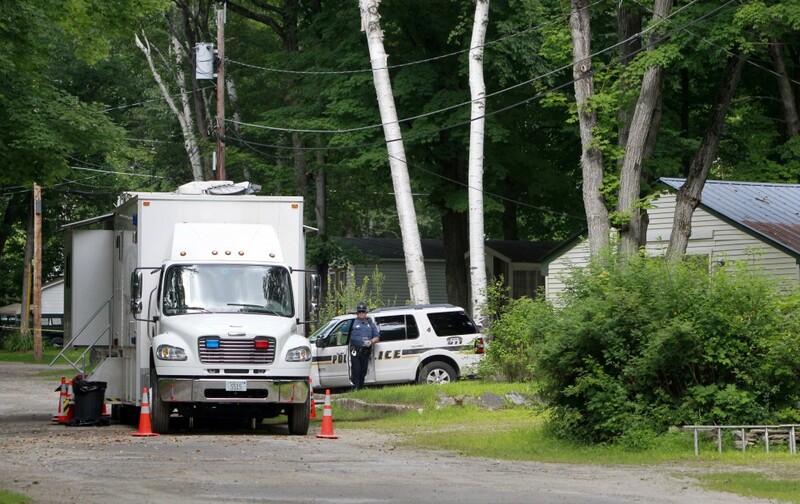 OSSIPEE, N.H. – A judge on Wednesday said she would rule as soon as possible on whether to move evidence including the trailer home of a man charged with kidnapping a 14-year-old girl who returned home after nine months. Nathaniel Kibby is charged with kidnapping Abigail Hernandez Oct. 9, as she walked home from high school. She returned home two weeks ago, but investigators have not revealed details of her disappearance or return. At a hearing on Wednesday, public defender Jesse Friedman said Kibby, 34, maintains his innocence and that moving the structures would prevent him from determining what people saw or heard on the property. Kibby was arrested at his home on July 28. “We’re entitled to do our own testing, come up with our own photographs and diagrams,” Friedman said. Senior Assistant Attorney General Jane Young agreed not to move the structures until the judge rules. Young argued that investigators were seeking to preserve the evidence by moving it to a more secure location. She noted that Kibby owns the trailer, but not the land it sits on, and the trailer park owners would be free to remove the trailer if the rent on the land continues to go unpaid while Kibby is jailed on $1 million bail. Young said that posting a guard on the property round-the-clock would be too expensive and noted that the case’s compelling elements and the national media attention will attract gawkers and intruders. Young said prosecutors received court authorization to move the trailer and container from the property, and had planned to do so by the end of this week or early next week. She agreed not to do anything until Judge Pamela Albee rules. Young said the storage container is the size of a shipping container and is divided into three compartments. When the judge asked if the trailer, which is more than 20 years old, would survive the move, Kibby shook his head vigorously. Young said a commercial hauler told her it could be moved safely. Friedman argued that the state could renew its arguments to move Kibby’s property in a few months, after defense lawyers received enough evidence to argue against it. “Right now this is just unfair; it’s repugnant to due process,” he said. Young countered that investigators have permitted the defense lawyers to visit the property twice recently and have been given the 8-page arrest warrant affidavit.